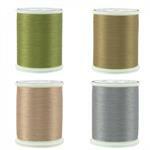 Good quality thread is a must for quilters everywhere. 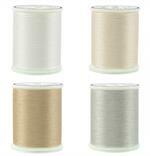 Our cotton threads are top quality thread that has been used and approved by our staff. 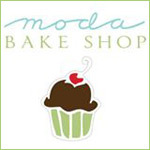 Did you know that we test all our products to make sure we bring you only the best of the best? 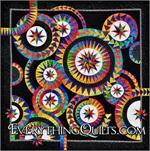 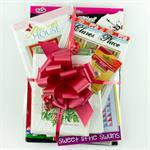 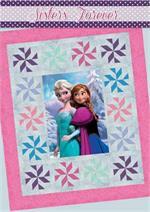 Another great reason to shop at Everything Quilts! 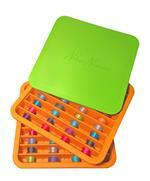 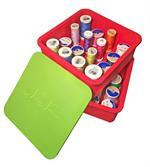 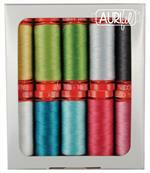 Aurifil Prism Thread Collection - Varigation in a Rainbow of Color! 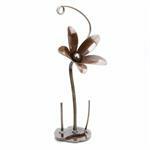 Blooming Coneflower Thread Stand - Garden art for your sewing room!